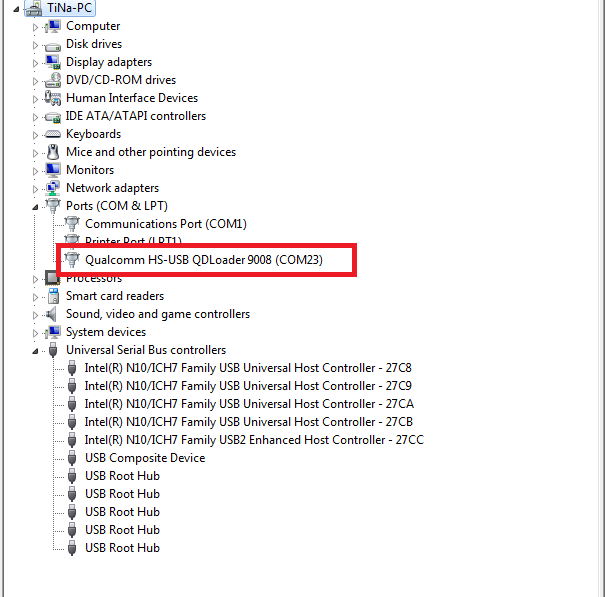 Oppo A3s (CPH1853) firmware [flash file] and tools are available to download. 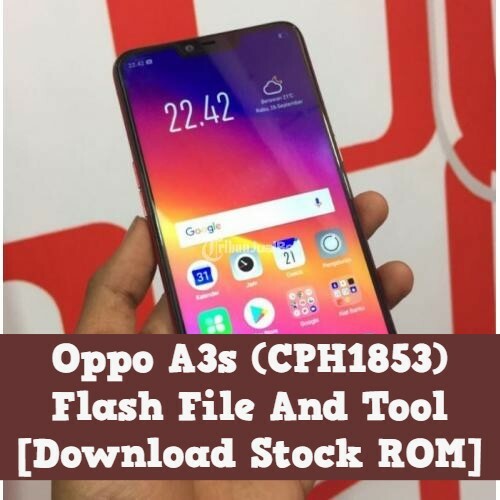 If you are user of Oppo A3s and now getting any software related problem on the device then download Oppo A3s CPH1853 flash file or Oppo A3s firmware from below download section. 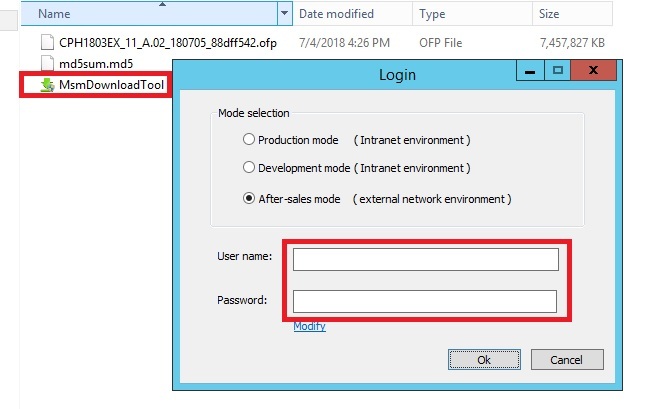 Just download complete package including tool and install stock ROM on Oppo A3s ODM (CPH1853) mobile at your own home.